Looking for the best Union County Mold Removal Contractor? Mold is dangerous to have in your home. Mold spores are invisible to the naked eye and can spread quickly and easily around the home. A professional mold removal contractor can effectively remove and stop mold from growing in your home. 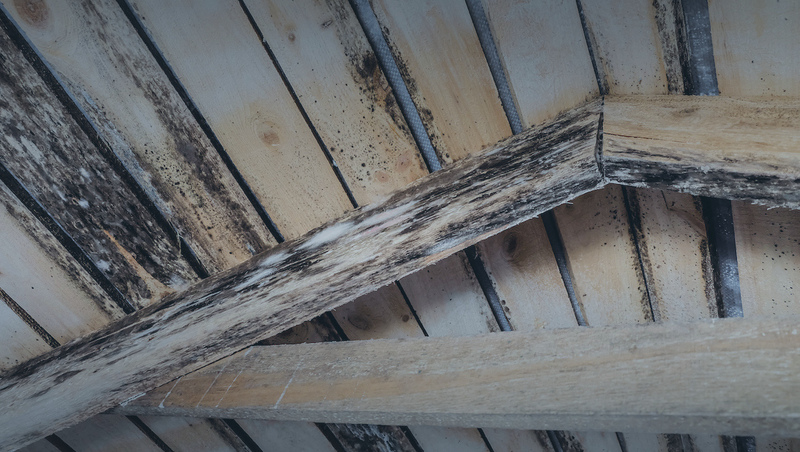 If the homeowner notices plaster crumbling or walls buckling, this could be a sign that there may be mold in the area and a prompt testing should be done. This should never be ignored, and early detection can prevent bigger problems down the road. Mold can become dormant if not removed completely. Dormant mold produces a stale smell and can be dangerous to your health. A professional mold removal contractor can safely remove all mold and make sure he prepares the area for no more mold to return. Mold left untreated can cause allergies and health problems to those living in your home. Another type of mold that can cause coughing and difficulty breathing is black mold. All mold should be removed promptly. Mold spores spread quickly if the moisture is not eliminated immediately. It can devastate living spaces in the home. Mold can also be found is new built homes. If building materials have been left out in the open and not protected from rain during the construction, the materials will cause mold growth. So, a full inspection testing is beneficial to make sure there is no lingering mold within your home. Symptoms of mold exposure can vary from itchy eyes to bleeding noses to breathing problems. The health risks involved with mold that is not taken care of in a home can cause extreme issues for you and your family. It is important that if you suspect a mold issue in your home you call a professional mold removal contractor right away so that they can do the proper testing, find out where it is and remove it completely as soon as possible. When a professional mold removal contractor comes to your home he will determine the severity of the mold problem that you have. Air samples may need to be taken to see the exact place in your home the mold is growing. Once the contractor finds the affected area he will completely close off the area for your safety. The area will be opened back up once all the spores have been removed, the affected materials have been repaired and the cleanup is complete. The removal of the mold requires experience and specialized equipment. Only professionals can remove effectively spores and properly repair and restore damaged property. A professional contractor will make sure that mold will not reappear in the near future. Do you need to find the best Union County Mold Removal Contractor? Jun’s Mold Remediation is the company to contact right away! Make sure the specialist that you have chosen to work on your home is properly licensed, have up to date equipment, use quality products and materials and have enough experience to tackle any size job. Your best bet is to hire Jun’s Mold Remediation who are trained and experienced and stay on top of the latest trends and equipment to get the job done right every time! We will help you protect your home. Give us a call at (908)322-1533 or visit our website. Jun’s Mold remediation offers residential mold remediation and removal services to make sure your home is fully empty of any mold and your family’s health is not put at any risk. Call us today!